The Boxer gin aims to deliver the classic London dry style of gin but with unprecedented vibrancy and complexity. The main balance of flavours is between fresh juniper and citrus trio - orange, lemon and bergamot. 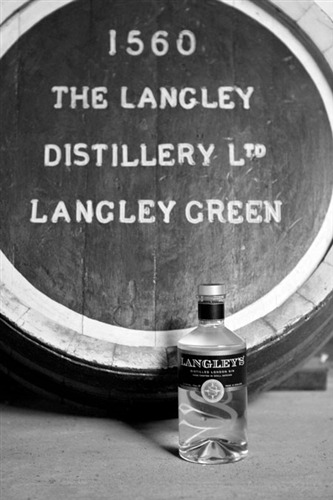 Established in 1902 Langley’s Distillery was founded by a group of local publicans who wanted to earn a buck or two with the onset of the gin wave. 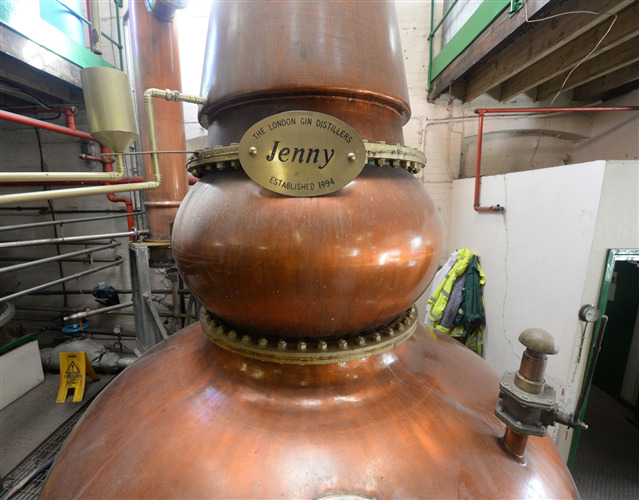 The small community built the stills themselves and raised the distillery from the ground up. This was to be taken over in 1955 by the W. H. Palmer Group Ltd. The Palmers’ main purpose was not set on distillation but rather to do with chemical compounding. It was only in about 1920 when they bought over this distillery which had been lying dormant for a few years that they tested the water with distilling and found that there was no turning back; the gin tide had pulled them in. 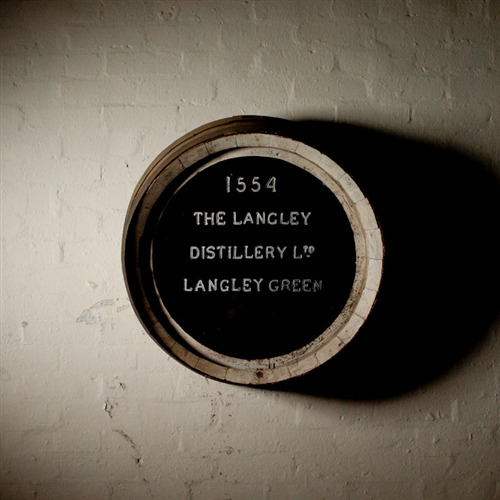 Today Langley’s is helped run by Adam Wallis Palmer the great great grandson of the original founder of the Palmer group having kept the company within the family since its very establishment – even through all of its expansion. A superbly crisp, London Dry, Boxer’s main balance of flavours is between fresh juniper and a triumvirate of citrus flavours - lemon, orange and bergamot. This extra dry nature is set against a background of rich, woody spice and aromatic floral roots. A very soft gin - drink neat or in a martini.